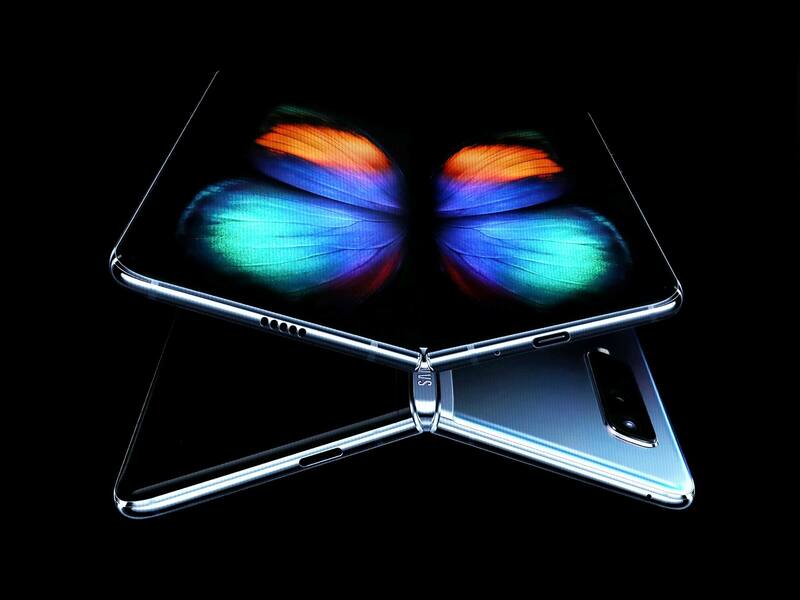 Samsung made a splash at its Unpacked event last month by unveiling the Galaxy Fold. Although the device does not even release until next month, the Korean phone maker is already at work on two more folding smartphones. The real question on a lot of people’s minds is: how will these screens hold up to repeated folding and unfolding? To find out Samsung has created specially designed robots for stress testing the Galaxy Fold’s screen limits. If you have ever bent a piece of wire over and over until it snapped in half, you have observed the stress that repeated bending can create. To ensure that the phone (and its screen in particular) were ready for market Samsung ran several rounds of folding tests with its robots. The video above shows them in action, and it is somewhat mesmerizing. One round of testing took a full week and subjected the phones to more than 200,000 folds. This number is equivalent to a user opening and closing the phone 100 times a day for five years. Presumably, most of the phones passed the tests since the company is going ahead with it and the other planned devices. However, Samsung was not forthcoming with a failure rate for the screens. Nonetheless, it’s pretty cool watching the robots work, and it gives an even better look at how the hinge mechanism works and what the phone looks like in action.